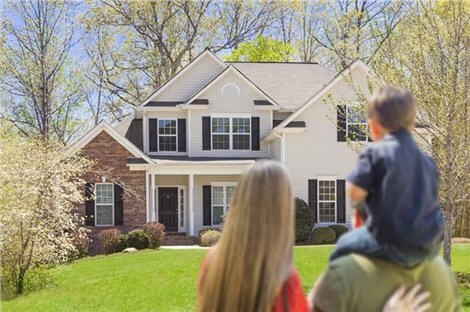 Ever since our inception in 2001, Classic Construction Exteriors has been proud to help Chesterfield County homeowners with all of their home remodeling needs, big or small. Since its inception in 1749, this region has been become the third-most populous county in Virginia. Located just south of the state capital of Richmond, with the James River to the north and Appomattox River to the South. The county was named for the former British Secretary of State, Philip Stanhope, 4th Earl of Chesterfield, a British statesman known for his wit. Today, Chesterfield County is home to numerous residents living in beautiful new and classic houses. 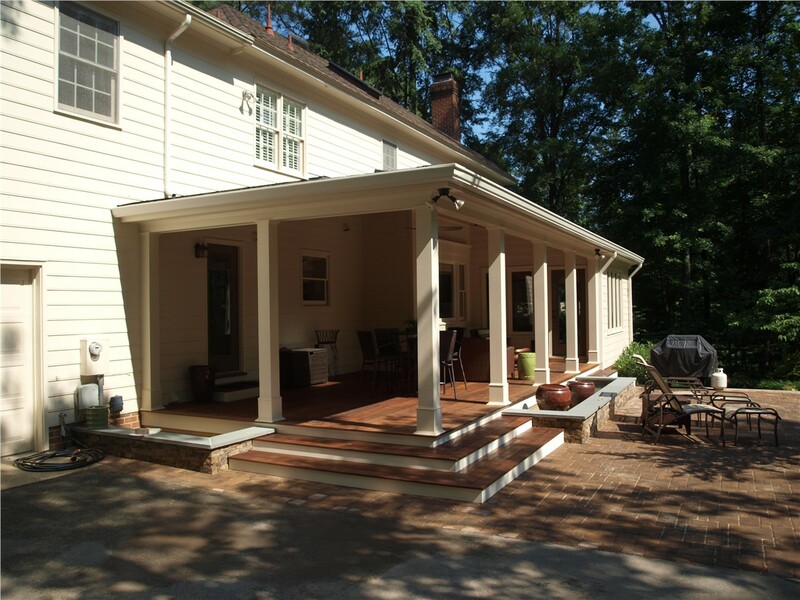 There’s no better choice to call for Chesterfield County remodeling than Richmond’s professional home remodeling company – Classic Construction Exteriors! Whether you’re starting your first home remodeling project or are embarking on a full-scale addition or renovation, the team at Classic Construction Exteriors can help make your creative visions for your home a reality. We are proud of our reputation for only the very best services to our customers and installing products from some of the most reputable brands in the industry. No matter what your Chesterfield County home needs, Classic Construction Exteriors has you covered! Visit our nearby showroom in southwest Richmond to see our extensive product offerings and discuss your home renovation project with our expert team of professionals. 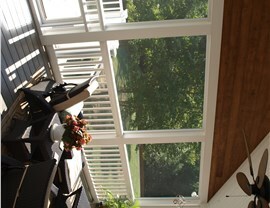 Chesterfield County Sunrooms: Enjoy the beauty of the outdoors, no matter what the weather! Chesterfield County Conservatories: We can build you a dream conservatory in less time and for less money than you thought possible. 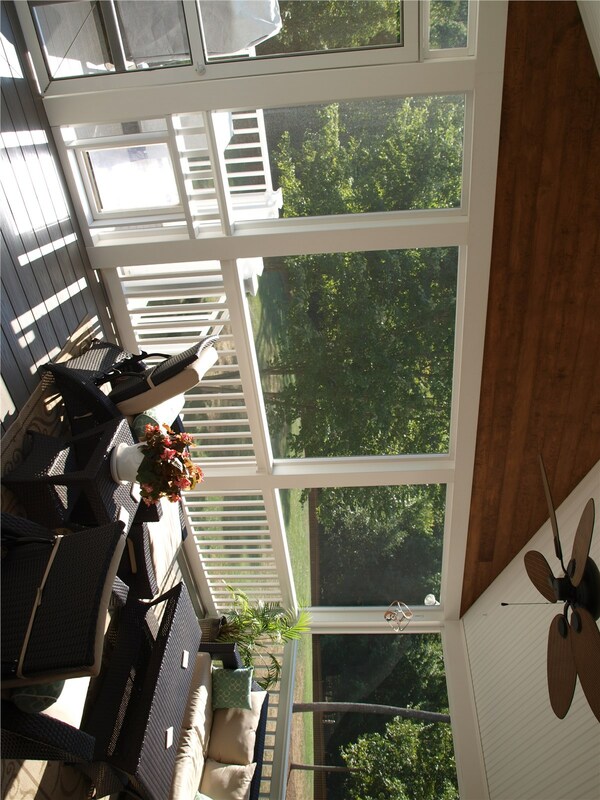 Chesterfield County Screen Rooms: Transform your current porch or deck into a more luxurious, comfortable outdoor space with a new screen room! Chesterfield County Siding Installers: Increase your home’s curb appeal and energy-efficiency with high-quality fiber cement board or vinyl siding. 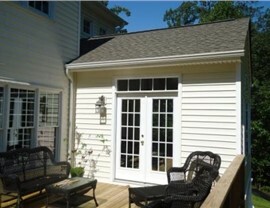 New Windows in Chesterfield County: Make your home more beautiful, secure, and efficient with new replacement windows. 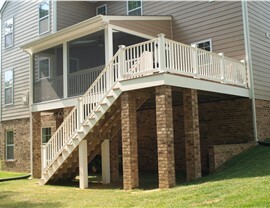 Chesterfield County Decks: Your deck is sure to become your family’s favorite gathering space when you use gorgeous, weather resistant composite decking from Classic Construction Exteriors. Home Additions in Chesterfield County: If you’re starting to outgrow your current home, don’t move—Classic Construction can add an extension or second floor to your current home, quickly and easily. .
Chesterfield County Kitchen Remodeling: Kitchens are one of the most-used rooms in a home. 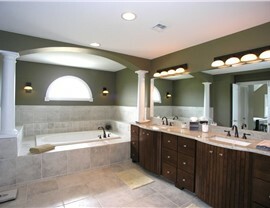 Make your stand out with a custom remodel. 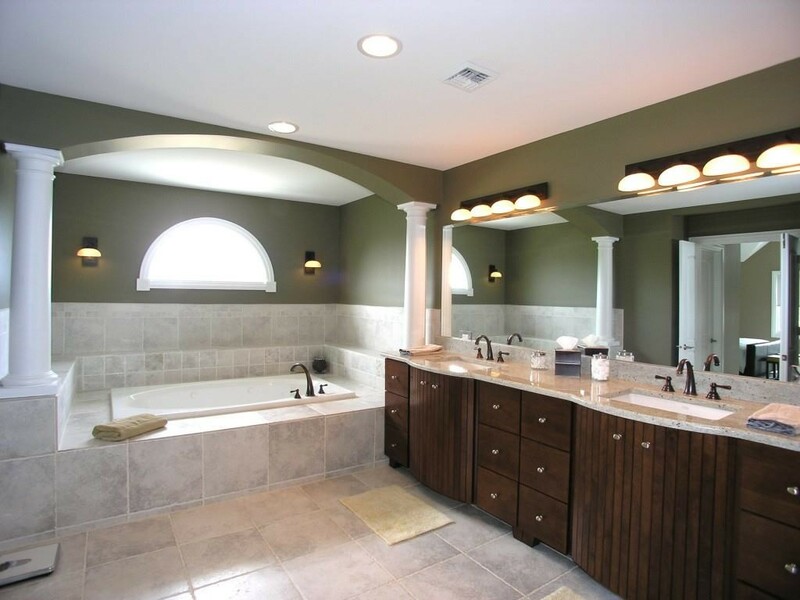 Chesterfield County Bathroom Remodeling: Transform your current outdated or dysfunctional bathroom in to the relaxing retreat you’ve always wanted. 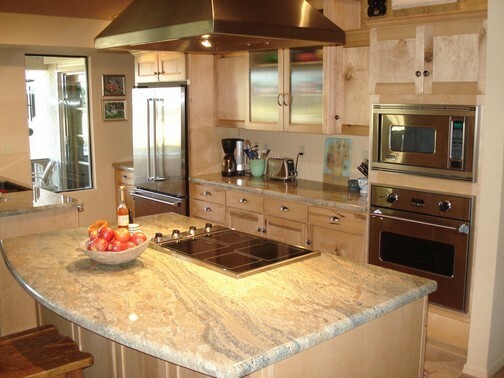 After more than a decade in the home remodeling industry, our home renovations team knows what it takes to make any house more beautiful, functional and efficient. Whether you’re looking for an entire set of replacement windows, a new entry or patio door, kitchen or bath renovation, sunroom or a home addition, we’ve got you covered. From start to finish, you can count on our professional, supportive team to ensure that every aspect of your project goes according to plan. For more information about our valuable home services or to get started on your next home remodeling project, call the experienced experts at Classic Construction Exteriors. You can speak with one of our knowledgeable professionals to set up your free consultation or fill out our quick form to receive your free quote.